MEMPHIS, TN — State Representatives G.A. 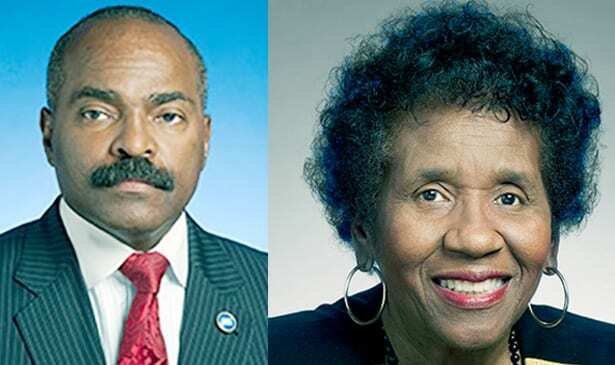 Hardaway and Barbara Cooper along with other elected officials and candidates, joined a town hall meeting last Saturday at the AFSCME Local 1733 on Beale Street. 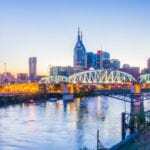 There were fast-food, warehouse, teachers, and public service workers to highlight the need to make it easier for working people to join together in unions in Tennessee, in order to raise wages and create thriving communities. Working people who are laborers, fast-food cooks and cashiers and public service employees discussed why putting more people in unions is the best way to confront inequality and lift the 64 million Americans paid less than $15/hour out of poverty. People who already belong to a union will explain how having a voice on the job has empowered them to win higher pay and better benefits to support themselves and their families. At the town hall, fast-food cooks and cashiers and warehouse workers challenged the elected officials and candidates to lay out their plans for unrigging a system that benefits the wealthy, at the expense of the few, and to explain how they see unions playing a role in leveling the playing field in Tennessee. The Town Hall meeting was organized by the Fight for $15/Show-Me $15, Central Labor Council of Memphis and West Tennessee, AFSCME Local 1733, and the Tennessee AFL-CIO. The laws that gave Americans the right form unions and build the middle class in the 20th century have not kept up with the new economy and new corporate strategies to keep workers and their unions down. A growing number of economists warn that working families are at risk of falling behind because working Americans do not have enough power to ensure that growing corporate profits translate into real wage gains for employees. Over the past 40 years, corporations and politicians have gutted unions, held down pay and made it harder for people to get ahead. The result: 64 million workers are paid less than $15/hour, and their power to join together and negotiate for higher wages, affordable healthcare, and other improvements has been stripped away. To encourage balanced, sustainable growth, Tennessee needs to help working people raise wages to build thriving communities.